Thanks to Yaroslav Eolin for this awesome Mockup! 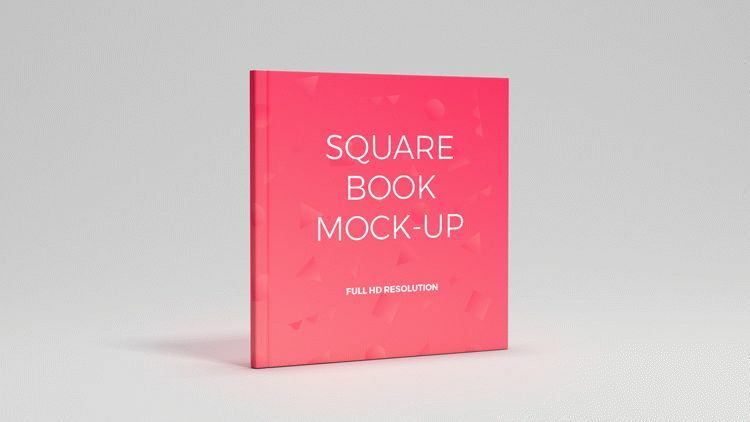 Download absolutely free Colorful Backgrounds and Free Square Book Mockup for your professional ideas and special work. Download this Free mockup in PSD absolutely free for adding there the necessary design and logos. This professional mockup would be very useful for designers for making presentations. Download and enjoy!